« MSMS Summer Photography Program FILLED UP! 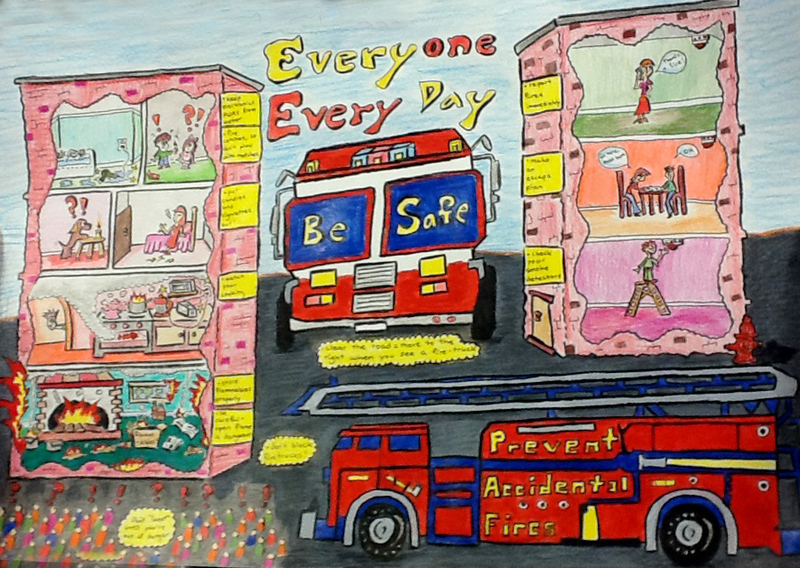 Congratulations to MSMS 8th grade art student Gati Aher who received second place in this years State 2015 Arson Watch poster contest. 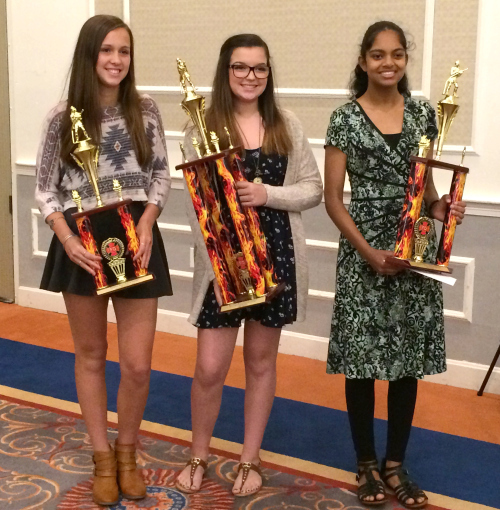 Gati took first place in the Middlesex County competition, winning $200 and a plaque. 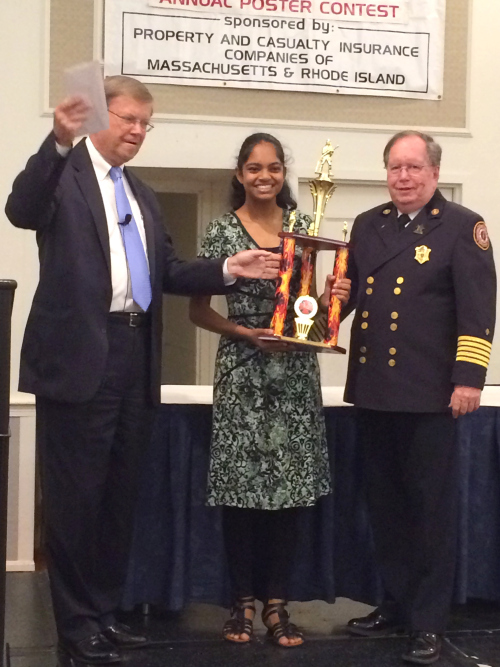 Her second place in the State competition earned her an additional $500 and a trophy. Gati’s artwork will be featured in the 2016 Arson Watch calendar.